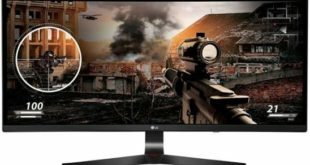 LG 32UL750-W is the new mid-range 4K monitor announced by the South Korean manufacturer which is dedicated to those who want to rely on a good value for money solution. 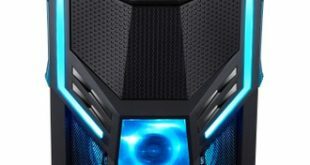 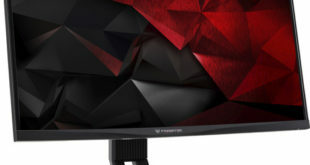 After launching “extreme” solutions at CES 2019 in Las Vegas with UltraWide and UltraGear series, now the Asian manufacturer offers a more classic display with a 31.5-inch Ultra HD 3840×2160 pixel, 178 degrees viewing angle, refresh rate up to 60Hz with FreeSync and 400 nit brightness. 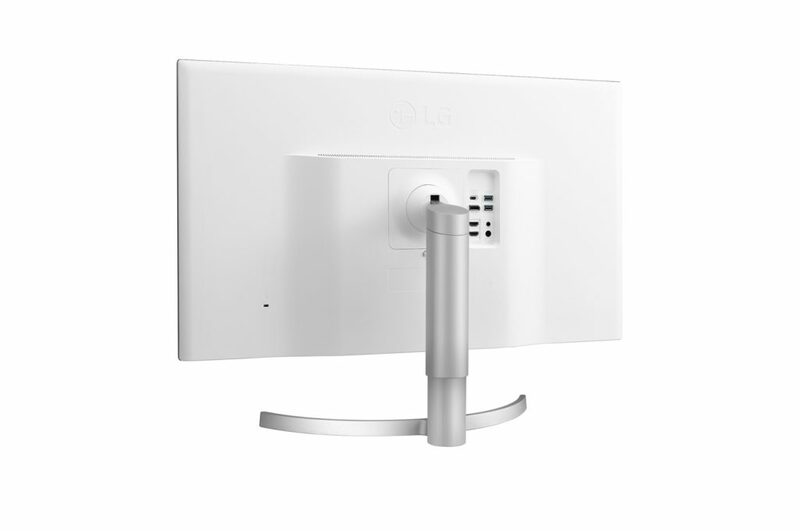 The LG monitor winks at the gamers with the Dynamic Action Sync, which minimizes input lag, but also to those who will use it for the graphic work thanks to its factory calibrated display, not to mention the Black Stabilizer which makes the dark images more bright. 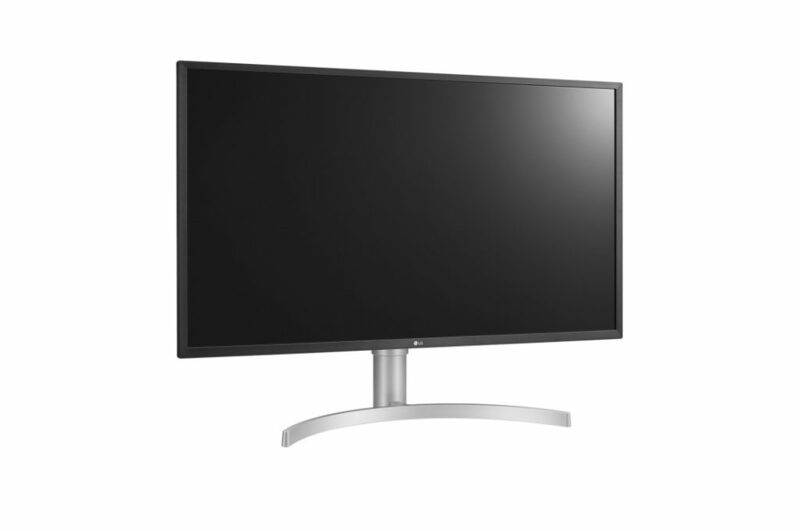 The LG 32UL750-W 4K monitor is currently on sale only in Japan at a price of 76,800 yen – approximately $749.